When children turn into little monsters, their parents know what to do! 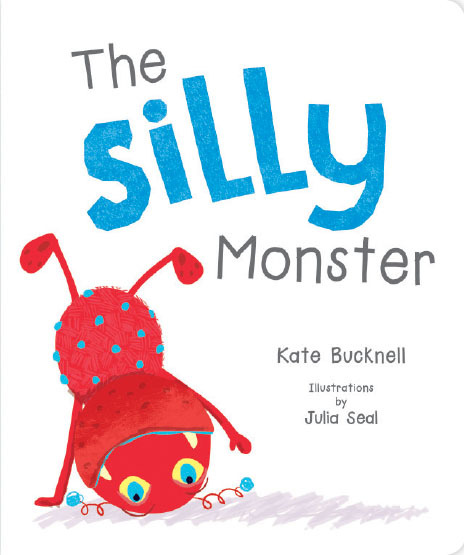 This is a charming series about some common monsters found in most children. 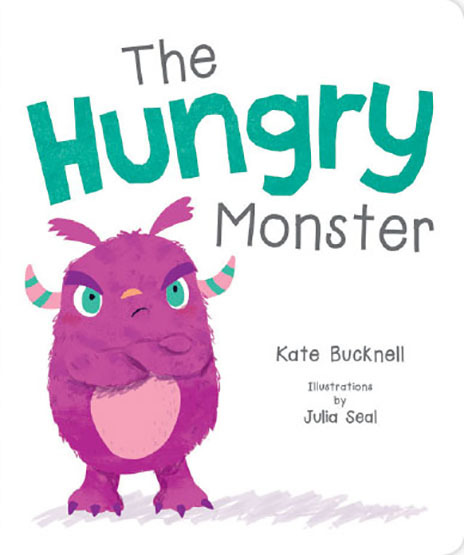 When little Zach turns into a hungry monster, Mum knows exactly what to do! A charming series about some common little monsters found in most all children. When little Tilly turns into a silly monster, Dad knows exactly what to do! A charming series about some common little monsters found in most all children. 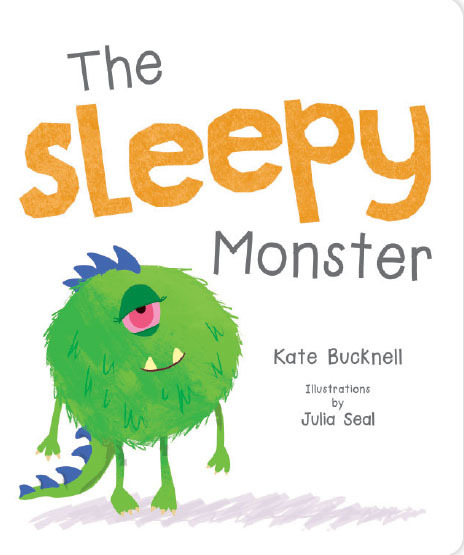 When little Zach turns into a sleepy monster, Dad knows exactly what to do! A charming series about some common little monsters found in most all children. When little Tilly turns into a lazy monster, Mum knows exactly what to do! 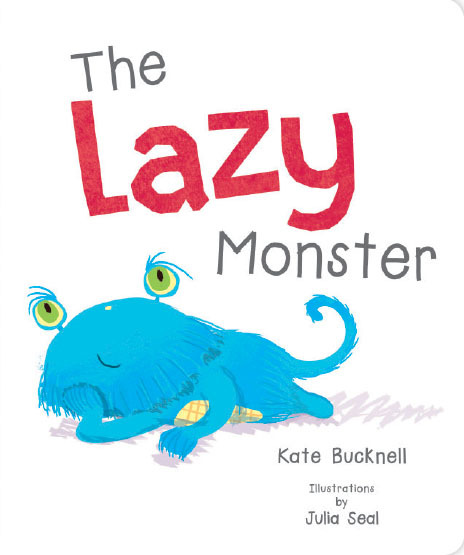 A charming series about some common little monsters found in most all children.